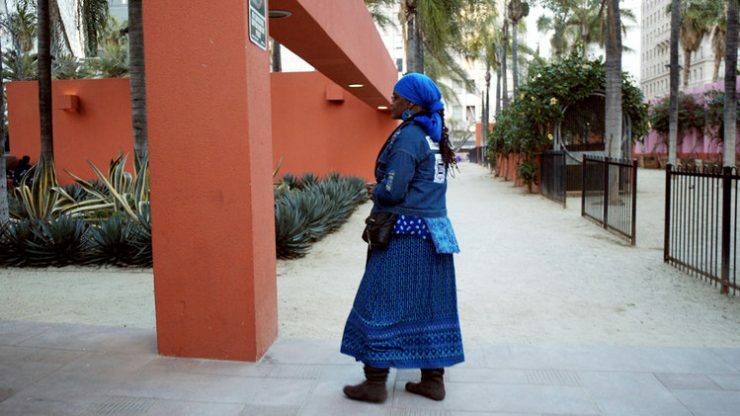 Public Spaces are encoded with meaning, and every person experiences them in a unique and specific way. These places are shaped by the decisions of governments, institutions, communities, and individuals. At the same time, their location, design, and regulating mechanisms shape forms of social organization and activity. This program will feature a collection of shorts exploring human stories about how places transform through different eras in response to our evolving societal expectations of these public spaces, their meanings, and their possibilities. Connection is a documentary about the close connection between people’s heart and bridges in the city. It highlights the cultural gap between older generation and new generation which by focusing on the relationship between bridges and urban development. 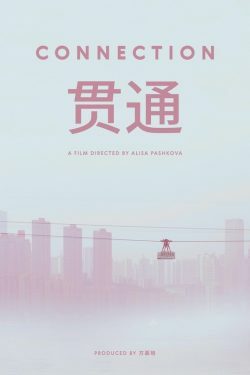 The film encourages people to enjoy the rapid development of modern cities, and at the same time to pay attention to the construction of spiritual bridges. 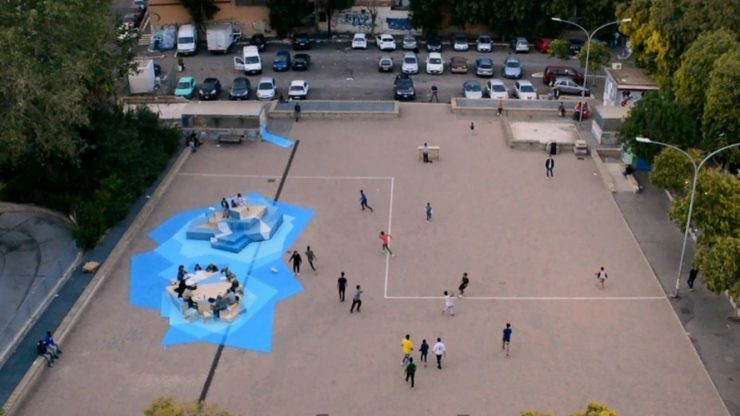 What's make a urban free space a square? The video made by the Roman architecture studio Orizzontale begins with a problem of identification: how should we call the square in Marranella area that nobody - nor the City nor other institutions, bothered to name? Screening will be in collaboration with Architectural Player. In the footsteps of many unique Angelenos, a down-on-her-luck woman finds a new identity in Pershing Square, a notoriously unloved space in downtown Los Angeles.